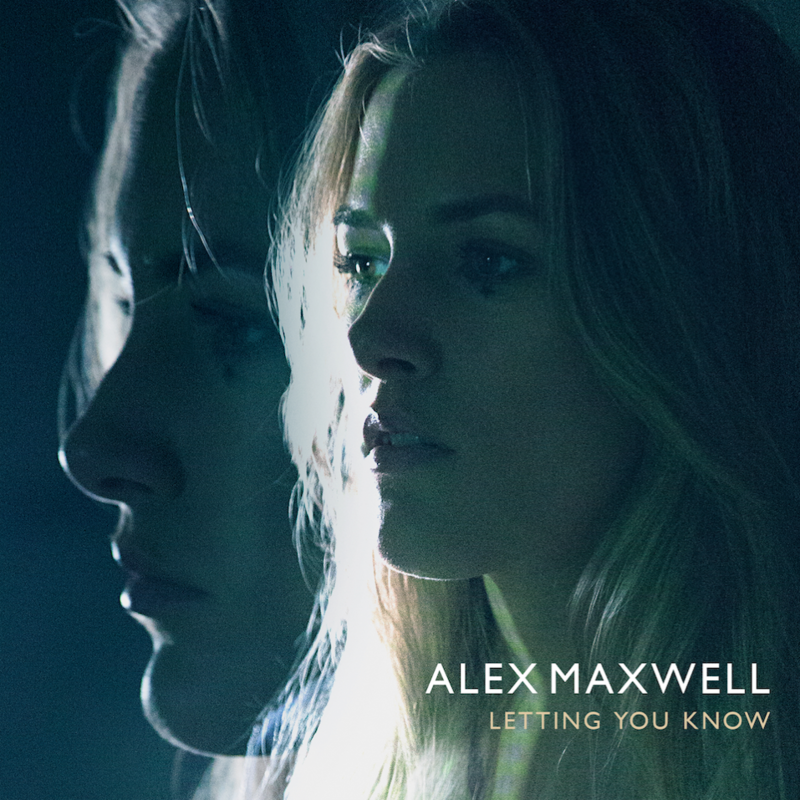 Continuing the floaty and emotive theme in her videos, Alex Maxwell returns with ‘Letting You Know’. The London-based 22 year old (yes England, not Sweden!) co-wrote the track with Max McElligott, the former frontman of British alt-rock band Wolf Gang, who has also penned records with The Naked and The Famous, and Kylie Minogue and Fernando Garibay. Alex is working on her debut EP, for a release later in the year.